The promotional Mints Coffee Cup offers mints instead of coffee. A cup of coffee is something that we’ve already associated with a great day. They’re great for having a good jumpstart in the morning, keep you going in the afternoon, and for some, even to cap off the evening. And just like coffee, mints are also something that brightens up your day. And what we have for you for your next marketing run is a product that gives the best of both worlds. We give you the promotional Mints Coffee Cup. The idea behind this promotional product is to present mints in a unique way. 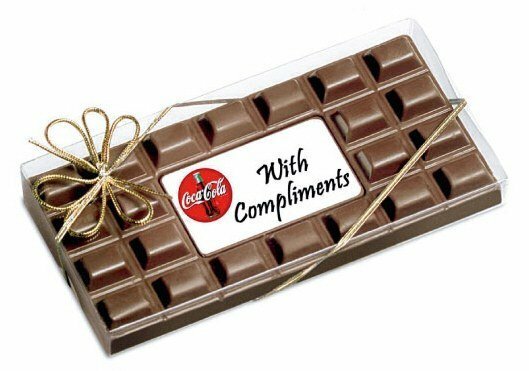 By taking the iconic coffee cup and filling it with mints, the result is a clever product that gives a little surprise to every recipient. After all, it’s not every day that you receive coffee cup filled with chewy candies. The coffee cup is 62mm in height and 69mm in diameter. Each one holds 50 grams of mints and can be customised to accommodate your branding through a full colour sticker that will be pasted on either body or on the lid. The sticker on the body is a wrap-around sticker which is 190mm (w) x 72mm (h). On the lid, the sticker is a moon sticker that’s 48mm (w) x 37mm (h). 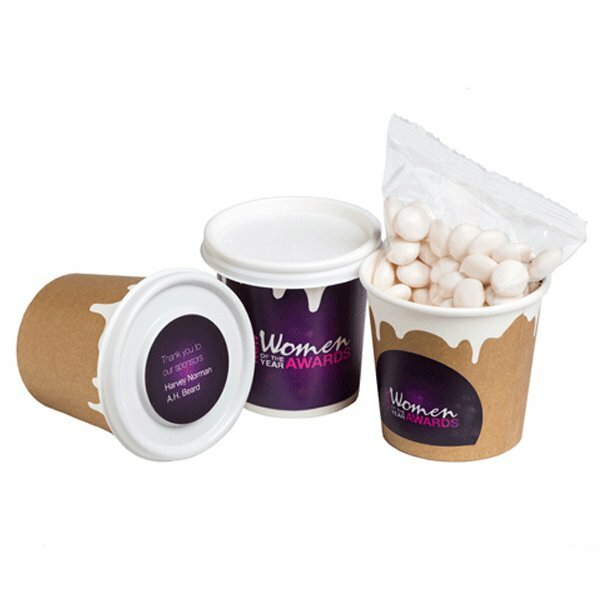 With your branding on the personalised Mints Coffee Cup, you’re guaranteed to have a very successful marketing run. Another clever presentation for confectionery giveaways is the customised Jelly Beans Coporate Colours Stainless Steel Mug. You can also take a look at the promotional Jelly Beans Pull Can if you like this kind of option. We also have great promotional wearables that we suggest you check out like the custom Acrylic Knit Beanie. For any questions, you can dial our hotline, 1300 008 300, or you can also send us your messages through our online chat application. Just hop on that chat box on this screen.